The nation's third largest wireless provider is waging war on rivals AT&T and Verizon. After replacing longtime CEO Dan Hesse earlier this month, the carrier on Monday announced sweeping changes to its shared family plans. 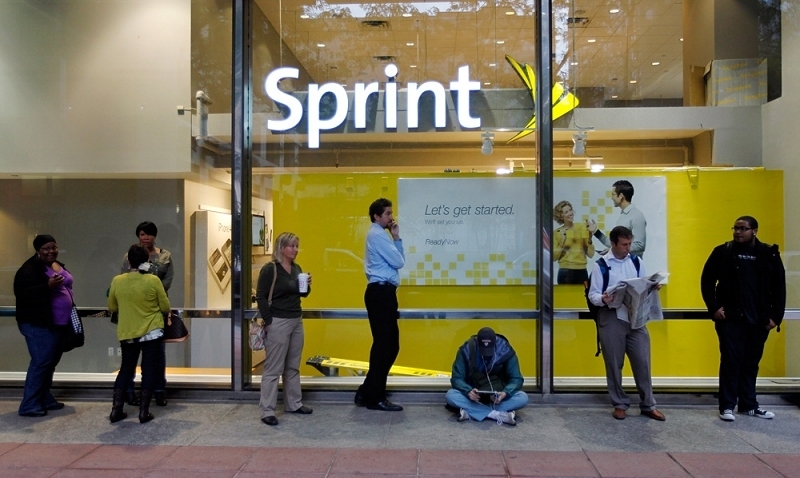 Starting Friday, customers will be able to sign up for Sprint's new Family Share Pack. This shared data plan offers 20GB of data - twice as much as AT&T, T-Mobile and Verizon - for up to 10 lines for just $100 per month. And as an added bonus, Sprint is throwing in an extra 2GB per line for a limited time. Assuming you sign up with 10 lines, that's just $10 per month per line, each with 4GB of data and unlimited talk and text. Sprint is also offering up to $350 to entice families to break their existing contracts, a move popularized by rival T-Mobile not all that long ago. It certainly sounds like a great deal but there are a wealth of conditions that must be met in order to get the best pricing. By reading the fine print, we learn that the $100 per month offer is only available from August 22 through September 30, 2014. What's more, it only applies to customers switching to Sprint from a competing carrier. Additionally, all devices must be purchased through Sprint Easy Pay to qualify. Even if you do meet all of the above mentioned criteria, the $100 rate will expire at the end of 2015 at which time customers will be charged an access fee of $15 per month, per line. Ouch. Sprint promises more news is coming later this week regarding changes to plans for individuals.